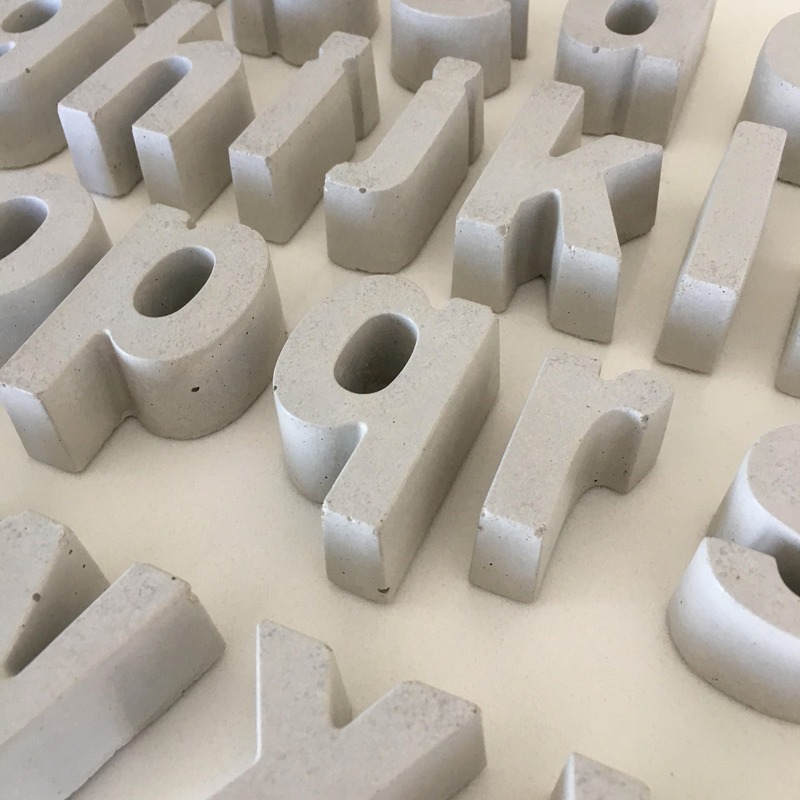 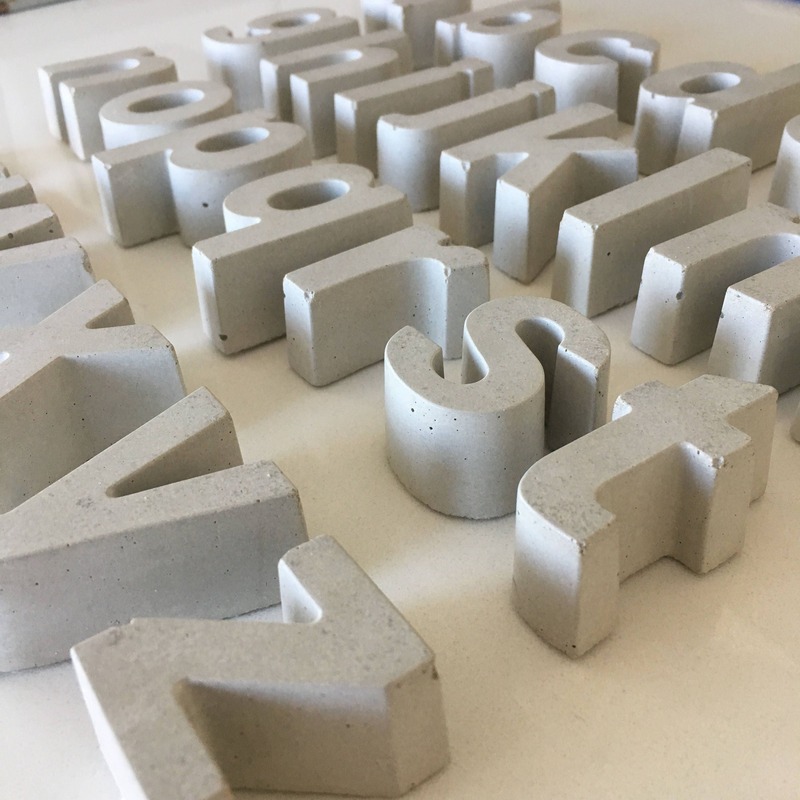 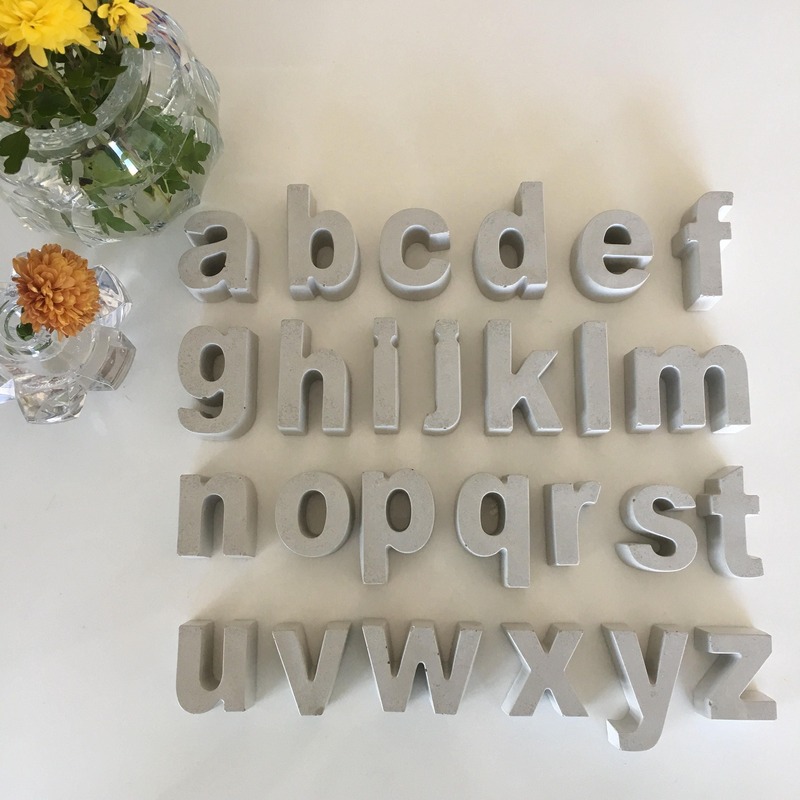 Handmade Concrete Letters, lower case style - unique home decor! 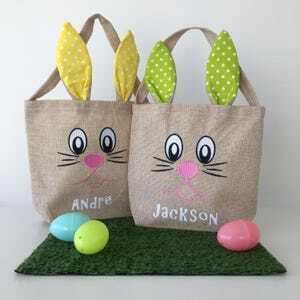 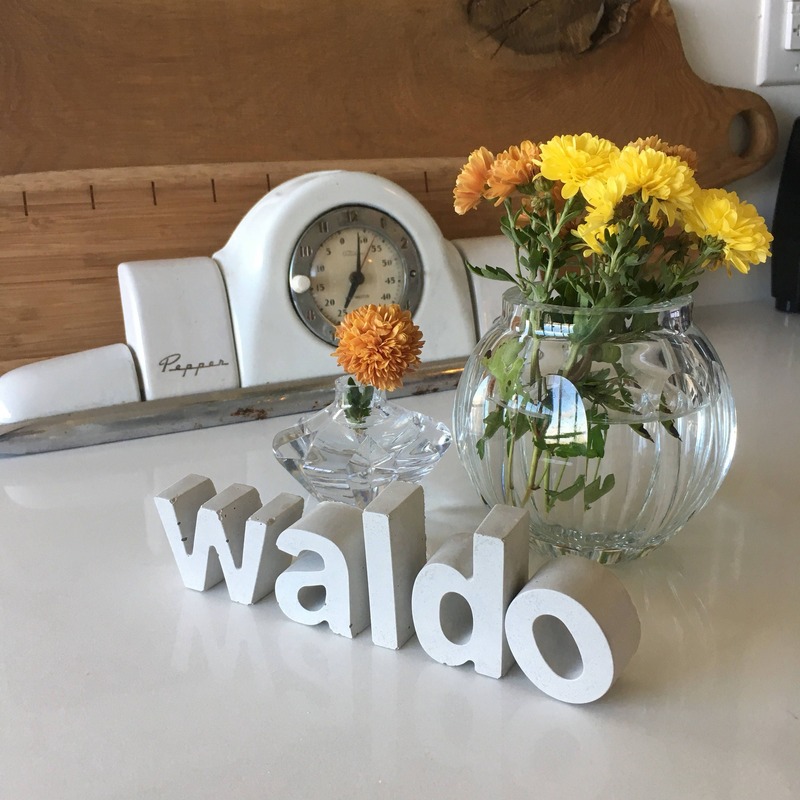 Perfect as home decor, desk decor, a unique hostess gift or as stocking stuffers! 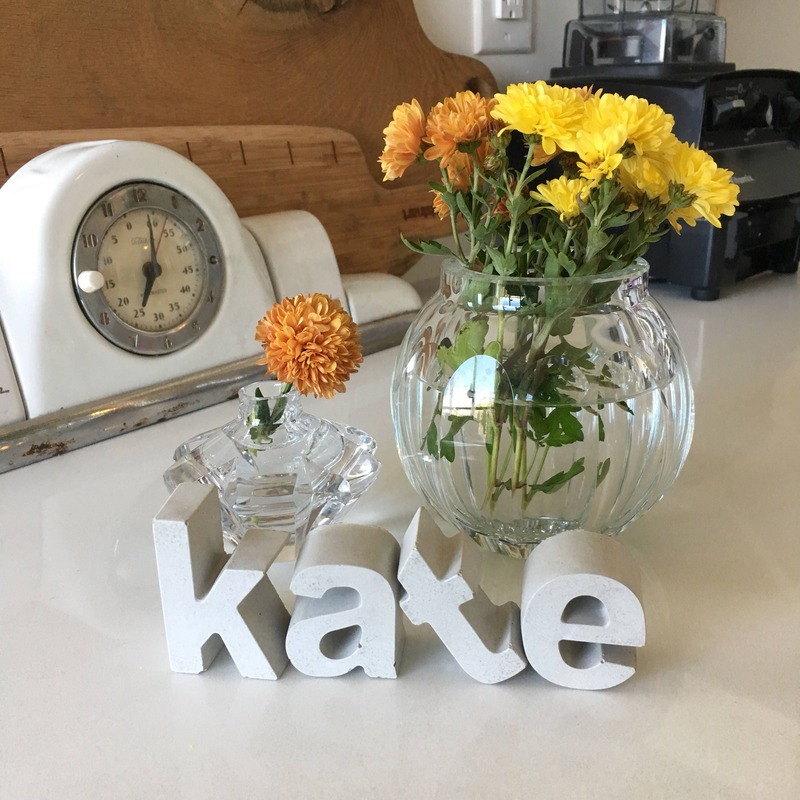 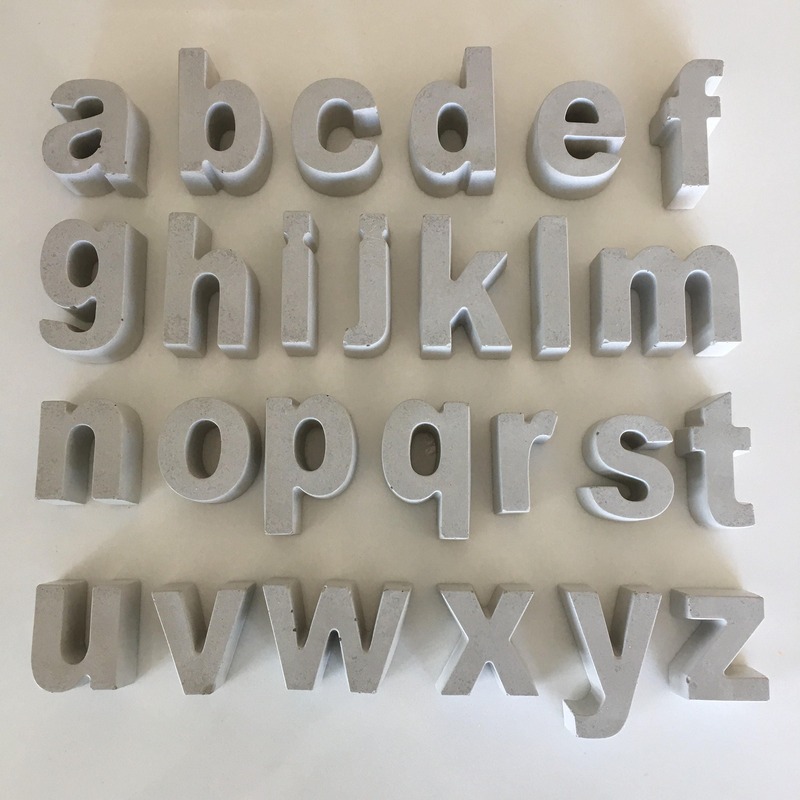 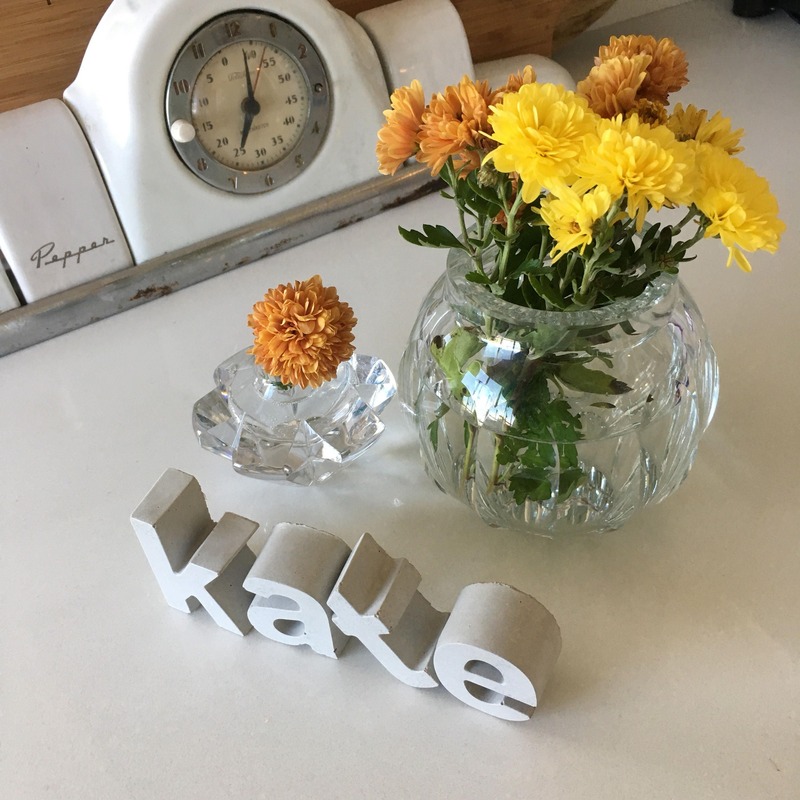 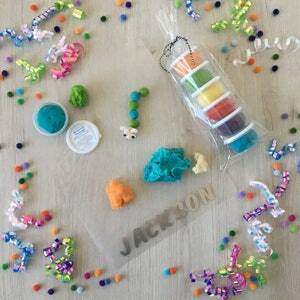 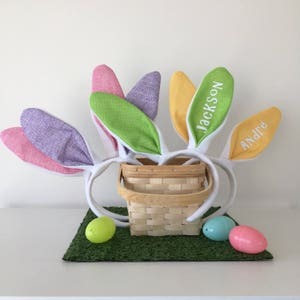 Spell your name, your initials, inspirational words or phrases or use these on your desk to show your company name or even the name of the month. 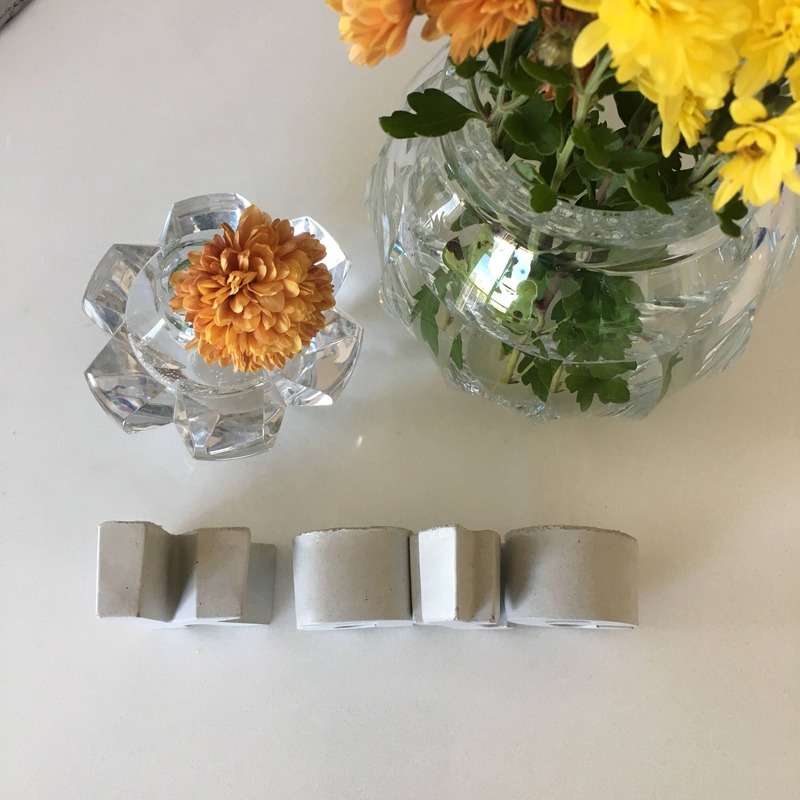 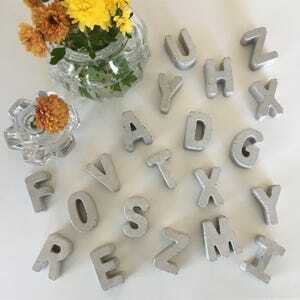 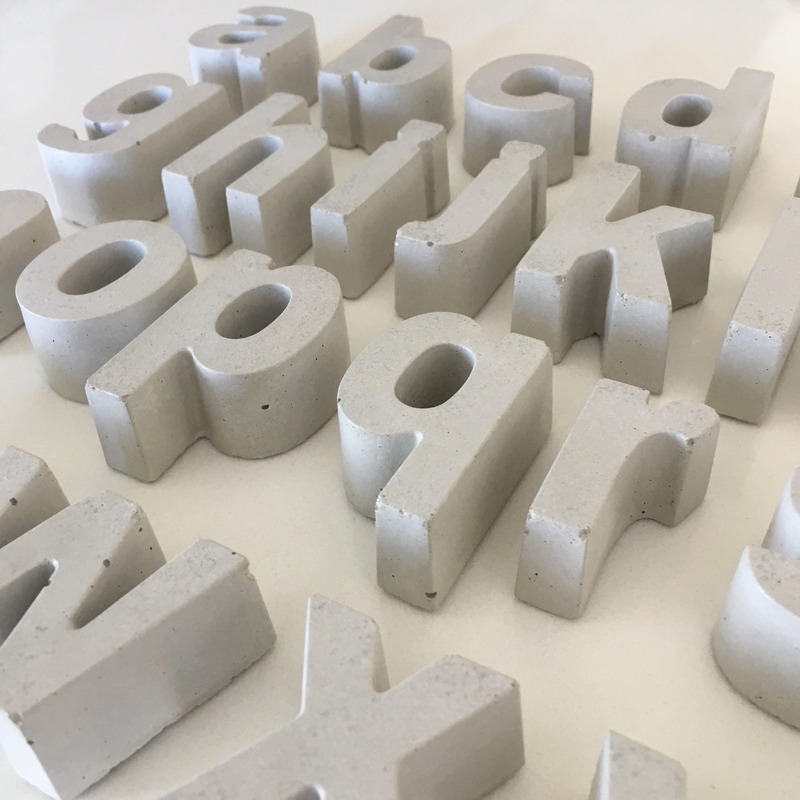 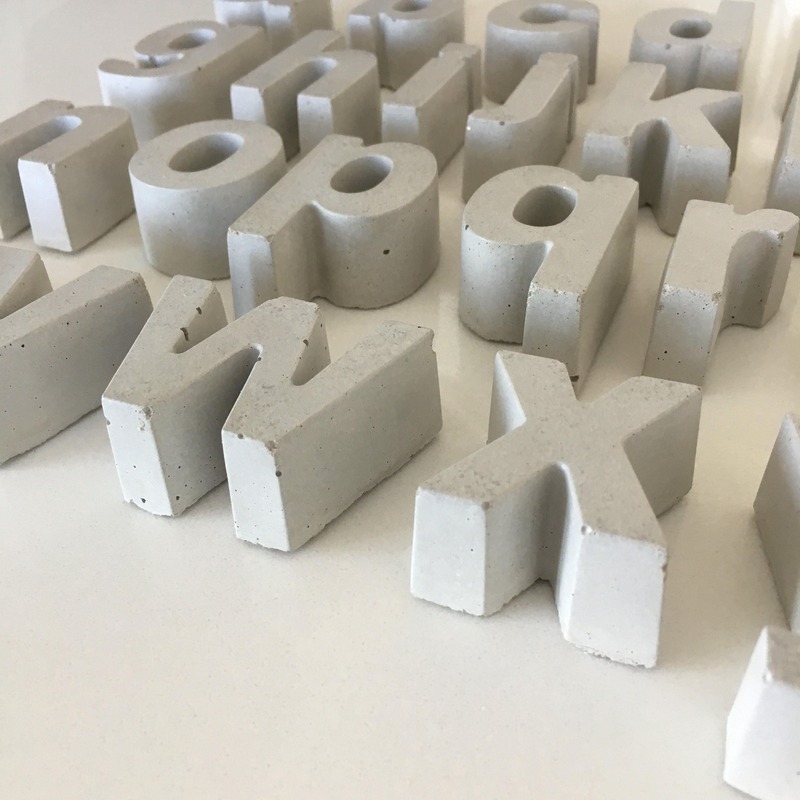 Each letter measures approximately 1 1/2" x 1 3/4"
Handmade Concrete Letters and numbers - unique home decor!